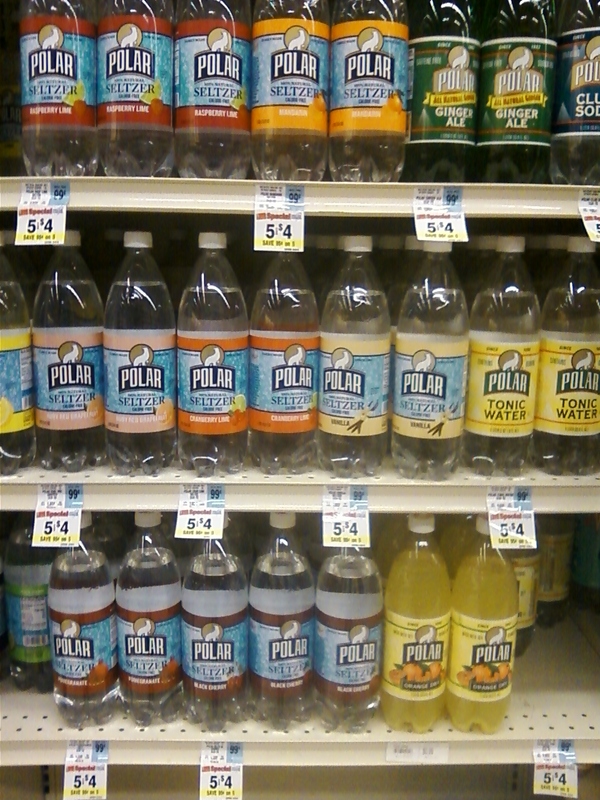 Polar products, now available in the Delaware Valley! 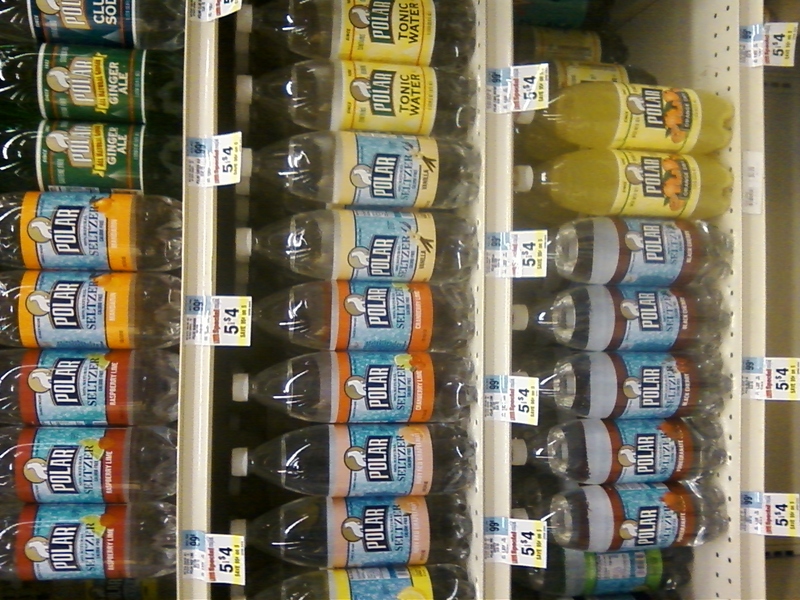 (Image taken at the Weis Market in Conshohocken, PA.) We’re positively giddy….these make the most excellent mixers! Stoli Salted Karamel, straight up or with apple juice. I don’t know how to tell you this. You know I love you, and that you will always be very special to me. But last weekend….wow, this is hard to say. Last weekend, I cheated on you with a cocktail made with Jameson 12-year. I didn’t mean to. The night started off well enough, with a “Stonewall Riot”-Ultimat vodka, with fresh extracted green grape and orange juices. But then, I discovered “McCoy’s Last Run”, made with Jameson, Dorado 151 rum, muddled strawberry, fresh lime juice, and fresh extracted grape & watermelon juices, served with pebbled ice. It’s been a long time since a cocktail rocked my world that hard. I still love you. And I wish I could say that it didn’t mean anything, that it won’t happen again. But I can’t make any promises.